It’s that time again! Time to come listen to some great live music and dig into your pockets to help some worthy causes, at the same time as others around the world are doing the same! That’s right! Oxford Twestival is back. So, put the 24th of March in your diary and make sure you join us at the newly opened Truck Store on the Cowley road. But first, be sure to snap up your ticket! 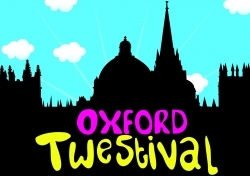 Just a quick post to say that Oxford Twestival 2010 starts today at 7pm at the Living Room. 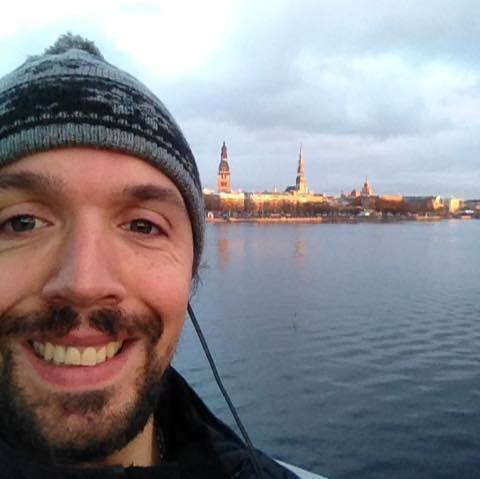 A night of music and general merry making, all in aid of a good cause! Barcamp Transparency is helping out as a sponsor, and it’s looking like it’s going to be a fantastic event. There are still tickets available, so I hope to see you there. Also today, I’m going to be on a panel session from 2pm talking about social media and internet technology in education and the 3rd sector. Gosh, it was a busy day yesterday, and in all honesty I haven’t quite assimilated it yet! The day began (albeit a little bit late) at the young but fantastic Oxford Geek Jam, where we all got together at the Jam factory to hack on some code. What we were working on this time was an automatic string tagging and contextual linking api for arbitrary strings. I’m sure one of the other guys could provide a link for this! I left the code jam early in order to get to my next commitment of the evening – the #oxtwestival! Live music, political poetry, auctions and raffles. All good fun, and as I mentioned before all for an excellent cause! I’m delighted to report that (thanks I hope in part to my rather ad-libed auctioneering attempt 😉 ) we broke our target – details to follow I’m sure! Anyway, I need to head back fixing this blinking migration script, so all I have left to say is a BIG thankyou to everyone who came, performed, tweeted and donated! Because of you some families in Africa will have safe water and sanitation!